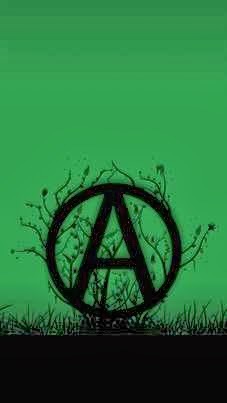 An important aspect of my anarchist principles involves how I relate in the world, not only to other people, but also to the land on which I live, the seasons and so on. The Winter Solstice, the time of the longest night, is an good time for me to to reflect on my life, and to do that with others. I plan to gather with friends and below is a bit about that. We will share food and a fire outside, and there is a spaciousness to what we may make of the time together. I hope you-all also recognize and welcome the coming winter season in a way that also feels meaningful to you. 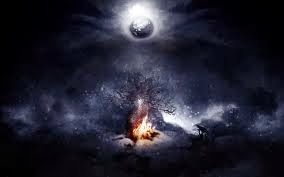 Intention: in the quiet earthy darkness and stillness there is a light that emerges, a spark to tend, a light to share. Seeds to consider: What is the light that emerges from embracing and honoring the darkness? Where there is light there are also shadows, and how do we acknowledge them? How can we be a support to each other through these times? In what ways can we engage the world around us?